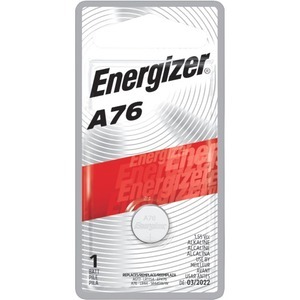 The A76 delivers reliable power for watches, toys, glucose monitors, and calculators. 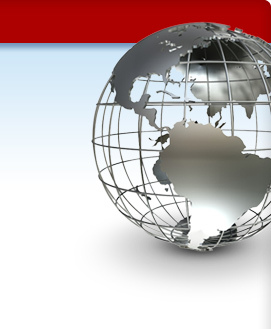 Made with manganese dioxide, it is designed for electronics that may require high-rate pulses. Cell size is A76. Miniature alkaline battery is a replacement for 157, 303, 357, AG13, EPX76, LR44, S76, SG13 and SR44. Battery does not contain mercury.